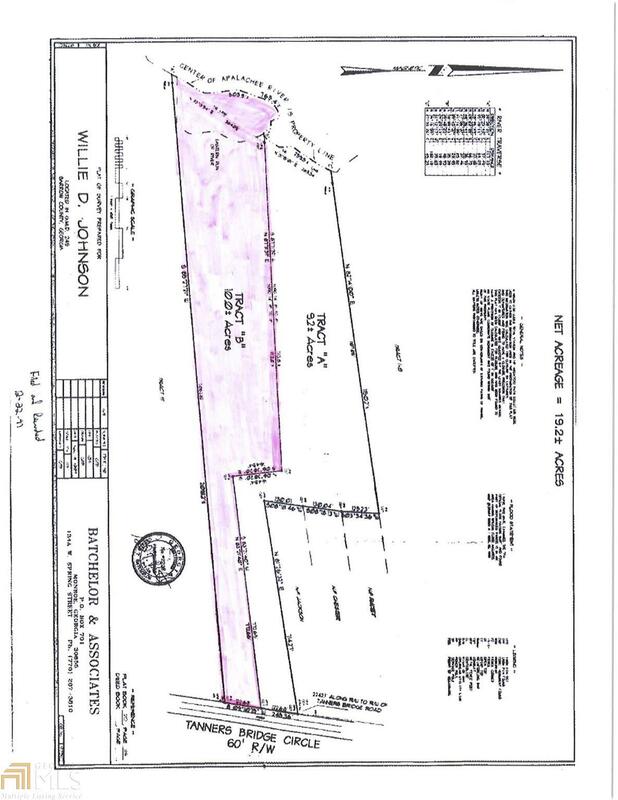 Come build your home on this 10 acre tract in Bethlehem. 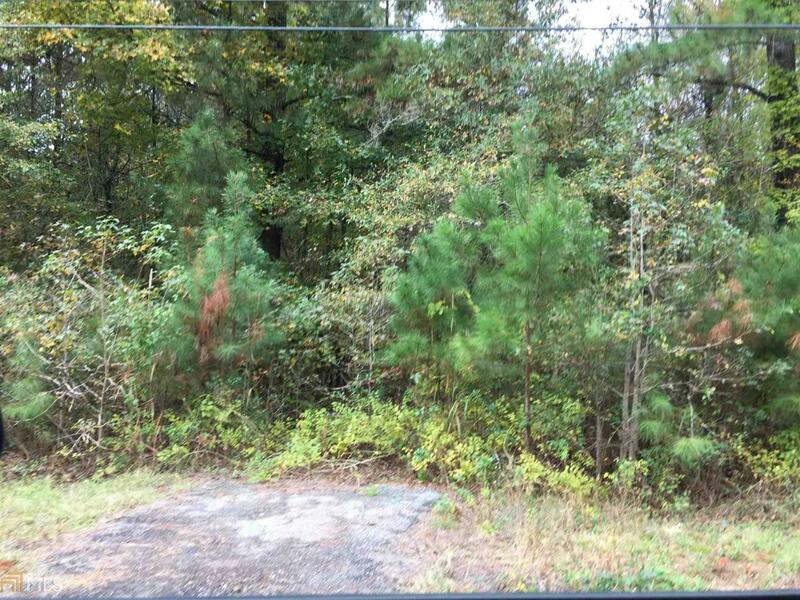 This private lot is located near shopping, restaurants, and movie theater. Quick access to highways 316, 81 and 11. Listing provided courtesy of Progressive Realty Llc. © 2019 Georgia Multiple Listing Service, Inc. All rights reserved. Information Deemed Reliable But Not Guaranteed.